Back in the twenties and thirties the choice in education for American Jews was either a yeshiva, an intensive day-long program of religious instruction followed by secular studies in the evening, or public school with Hebrew classes after school, a few days a week. “The problem,” said Rabbi Irving Miller, a leading American Zionist, “was that the children learned that there was a time to be Jewish.” After his appointment as Rabbi of Congregation Shaaray Tefila in Far Rockaway, Rabbi Miller saw a unique opportunity to do something constructive about the dualism. In 1930, Rabbi Miller founded the Jewish Center School, one of the first schools in the United States to integrate general and Jewish studies into a single educational experience. Today, hundreds of schools model their bi-cultural curricula after the JCS, now The Brandeis School, and share its philosophy: to develop in students an appreciation of both American and Jewish values and ideals. 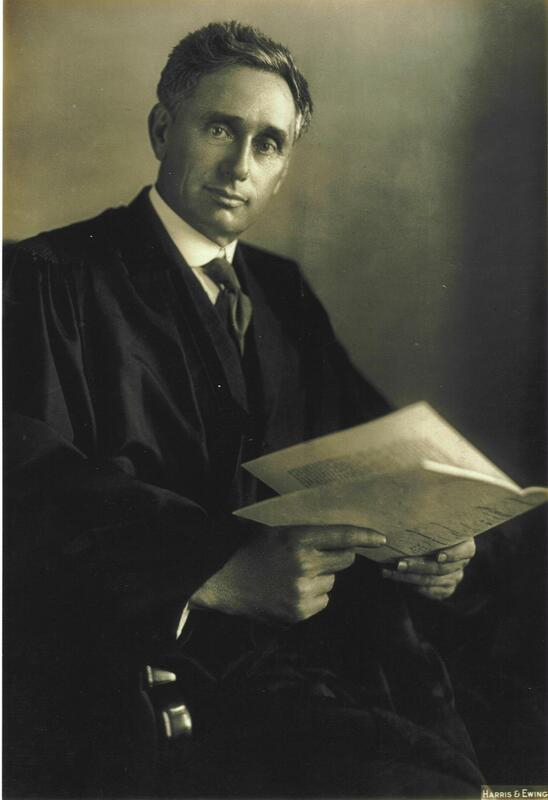 After the school moved to Congregation Sons of Israel in Woodmere in 1945, the name was changed to honor the Supreme Court Justice Louis D. Brandeis. The first Jewish Justice of the high court, the late Justice was a proponent of open and robust inquiry, a reverence for learning and knowledge, and service to others. In 1965, The Brandeis School became one of the first members of the Solomon Schechter Day School Movement, the educational arm of Conservative Judaism. Committed to honoring Judaism’s traditions, values and ideals, and appreciating the centrality of the land of Israel and the people, The Brandeis School provides our students with the forum in which to build meaningful Jewish lives.